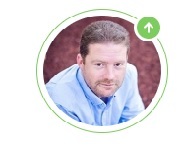 Loans and deposits will be a key competitive edge as well as core service of Bankera. Not only saving, but also current deposits will receive interest. 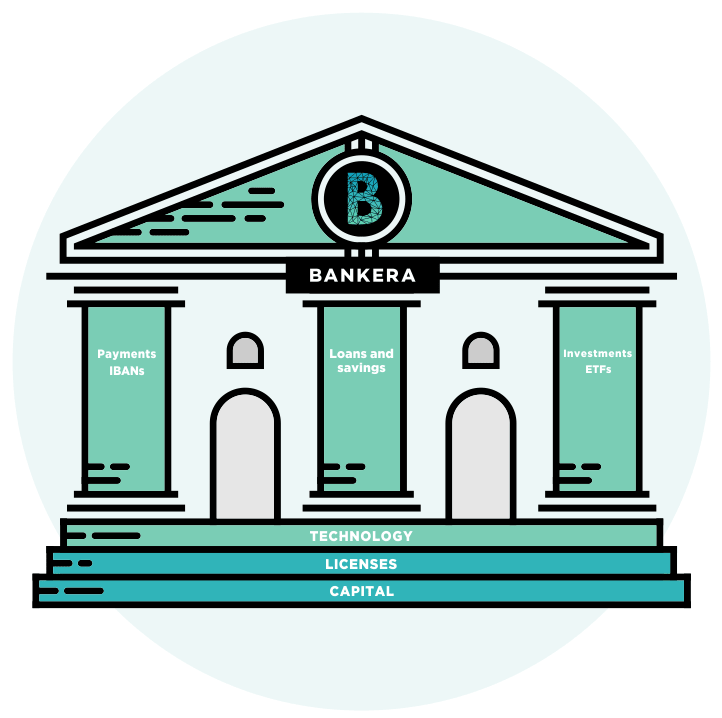 All Bankera clients will be able to benefit from higher interest rates due to proprietary information about borrowers’ cash flows as most loans will be given to business clients of payment processing solution. The required IT infrastructure to facilitate payment processing and issue personal IBANs or payment cards have already been developed and are available as a minimal viable product (MVP) in the form of SpectroCoin. 10% of the tokens will be distributed to determine the price of the ICO. Support of full P2P transfers, mobile wallets and the start of membership application of the major payment networks such as card schemes and remittance networks. 30% of the tokens will be distributed to solve the capital issue so that we can build a successful bank for the blockchain era. After the ICO, a banking license will be obtained. This will allow us to offer loans and deposit services. The launch of services related to low-cost investment solutions such as equity traded funds (ETFs), cryptocurrency and crypto token funds as well as robo advising. The synergy between investment and payment products will offer new types of money such as economic growth linked currency or usage of ETFs as a medium of exchange.